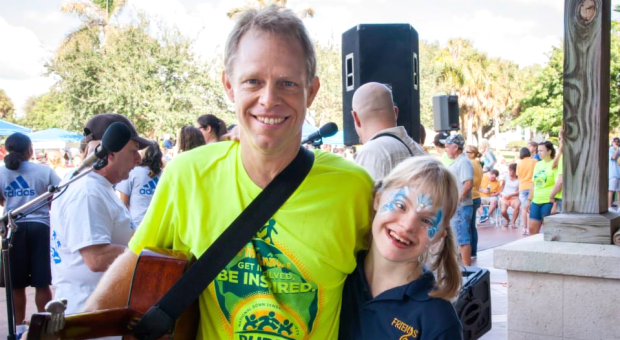 On Saturday, October 10th, the Down syndrome community of Florida’s Treasure Coast will gather their friends and families to celebrate their 2015 Buddy Walk®. Taking place at a new location this year, the Port Saint Lucie Civic Center, the walk guarantees to be a fun time for all. We had the pleasure of chatting with Laurie Frost, treasurer of the TCDSAG and longtime Treasure Coast Buddy Walk® participant, about her family’s experience at the event. Laurie’s 15 year old daughter, Kristina, is the second of four girls. Kristina enjoys dancing, singing, and participating in the FRIENDS Choir. Her infectious smile allows her to stand out in a crowd, and she loves interacting with other people. Kristina is fortunate to have three sisters who enjoy spending time with her, each sharing in different activities (from photography to singing), and all looking out for her and treating her as they would anyone else. Funds raised by this year’s event will be put to great use. New parent packages, conventions, and family sponsorships (to help pay for services like behavioral analysis) will be funded, support for families will be provided (for example, gift cards will be given to families going through surgeries), new partnerships will be created (they are currently exploring inclusive summer dance class opportunities), and Siblings Day Out activities will be hosted. Laurie really sums up their event nicely when she says that it brings “a lot of love to the community”. 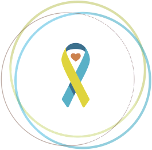 To participate in the 2015 Treasure Coast Buddy Walk®, please visit http://www.ds-stride.org/treasurecoastbuddywalk. 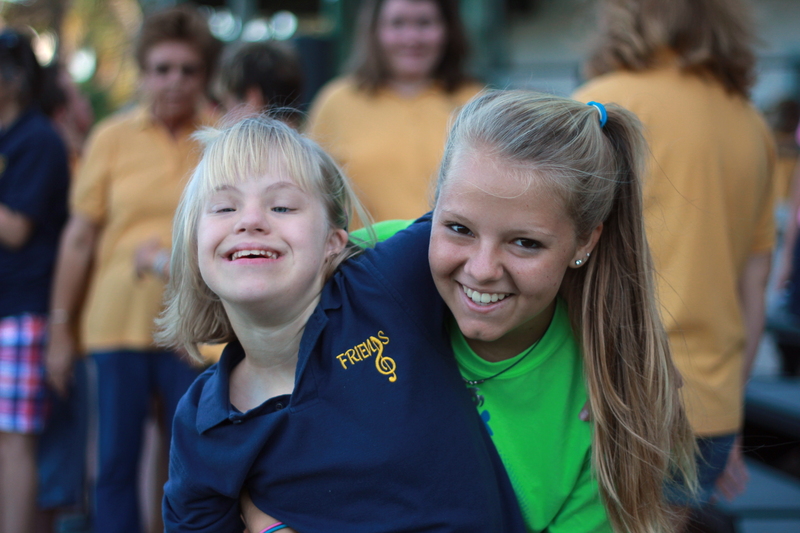 To learn more about the Treasure Coast Down Syndrome Awareness Group, please visit http://www.tcdownsyndromeag.org/.